The entire Kapoor family was in shock in September, when a fire destroyed their legacy RK Studios. The studio, as maintained by the family, had some immense emotional value considering that it was built by their patriarch Raj Kapoor. Followed by the incident, now, Rishi Kapoor has briefly discussed the plan of how they will go about to recreate the studios in media reports. Rishi Kapoor was recently quoted in these reports stating that they are considering the idea of redevelopment and that they are in talks with many builders for doing the same. He also asserted that they are planning to develop the place in two phases. Explaining it, he mentioned that one part of the studio will focus on keeping the spirit of it alive [that may also feature the Kapoor memorabilia] whereas the other one will be similar to the facilities that are provided by other studios. 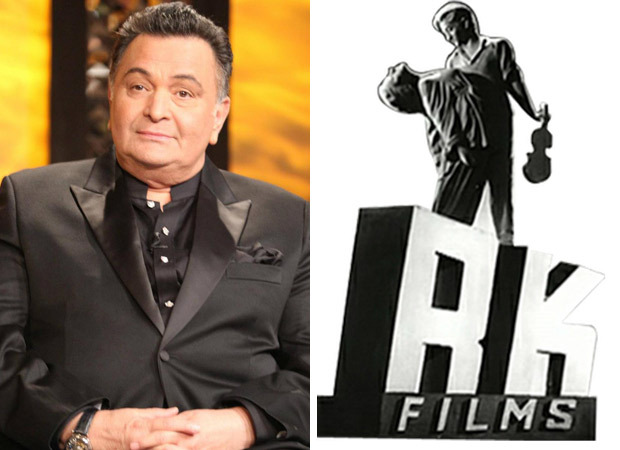 On the other hand, Rishi Kapoor also described that their idea of redeveloping will happen keeping the location in mind. Not known to mince words, Rishi maintained that there are times when they rarely have shoots in their studios because it is located in eastern Mumbai. Many shoots of film and TV shows too are often planned in Film City, in western suburban Mumbai. So, Rishi added that celebrities rarely visit eastern side for shoots. At the same time, there are rarely any hotels or staying locations nearby. At the same time, he also reasoned about all the good points about this location. For example, the RK Studios in Chembur is located very near to the Mumbai-Pune highway. The new airport will be nearby. Amidst all of these, yet another thing Rishi Kapoor firmly asserted is that they do not want any third party involved. Although he said in reports that the planning of the redevelopment is still in its initial stages, Rishi also stated that involvement of a third party would mean that they would demand a big slice of the cake. For the uninitiated, the fire broke out at RK Studios during the shoot of the dance reality show Super Dancer 2 on September 16, 2017. Also Read : Here’s why Rishi Kapoor is sporting grey facial fuzz!